Working with fabric and textures, different lighting effects, amazing furniture pieces and flowers, our expert stylists will create a magical atmosphere for your wedding reception. 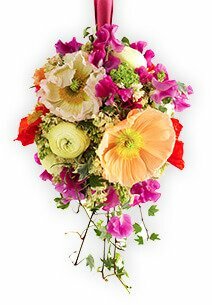 First Class Functions are one of the select few stylist and decorating companies to have in-house floristry and catering specialists to ensure a seamless expression of your theme. No matter your choice of cocktail or seated reception style, we can create a beautiful and striking atmosphere in any of the Sunshine Coast’s most iconic venues and private homes. Our beautiful bespoke reception packages will captivate your guests and leave memories that last a lifetime. Package Prices are available upon request and we are happy to tailor a solution to meet your budget and requirements. Here are some examples from our huge warehouse of styling ideas to help you start planning your bespoke theme. White river lanterns scattered flowers or shells. All of our weddings are individually styled. 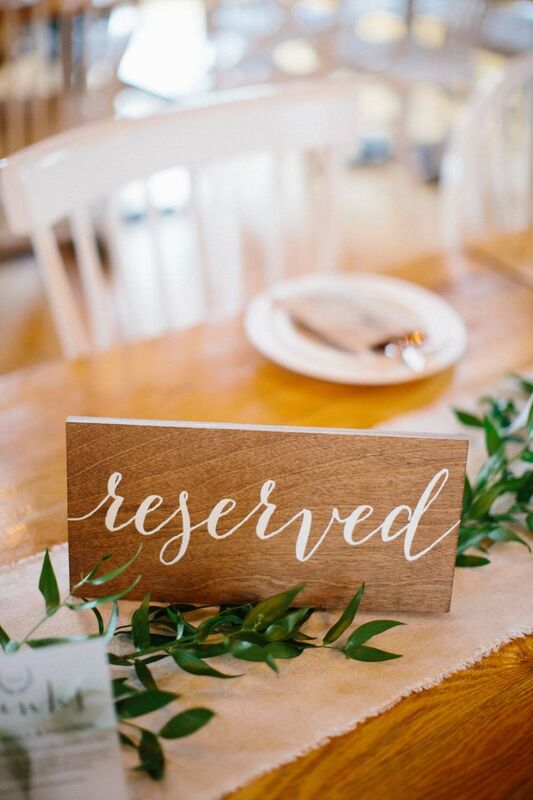 No matter where you are with planning and decorating ideas for your day, you can make an appointment to discuss your requirements in person at our Noosa Wedding, Event, Catering and Floristry showroom. Here you will work with our expert stylists to start bringing your dream ceremony to life. 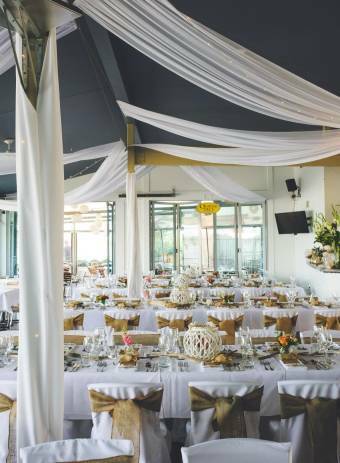 To receive more information on our gorgeous ceremony options, contact us on (07) 5474 0299 or email info@firstclassfunctions.com.au so we can start planning. At First Class Functions, we know the reception is where you can truly celebrate your marriage in style with family and friends. We have a range of beautiful centrepieces, lighting, skirting, chair covers, swagging, signage and everything else you could possibly think of to make your reception exactly as you imagined it. We work with only the best Noosa and Sunshine Coast wedding venues, private homes and restaurants to showcase our gorgeous location. Whether it is by the stunning Noosa River, one of our world-famous beaches or the beautiful hinterland, we can create the perfect atmosphere for your special day. Contact us for our range of packages at your preferred venue. Or if you are undecided, then utilise our expert coordination skills to do all the hard work for you. Call us now on (07) 5474 0299 to start planning.